Celebrate the power of the arts! 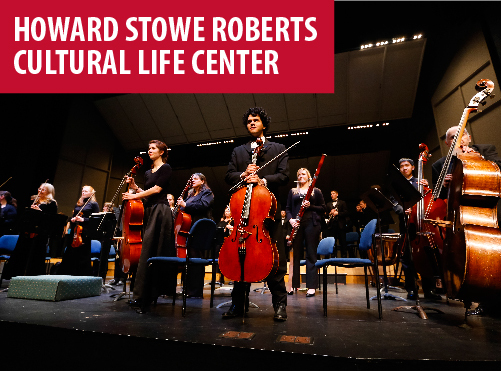 Roberts provides you with opportunities to experience arts and cultural programs with your friends and family. 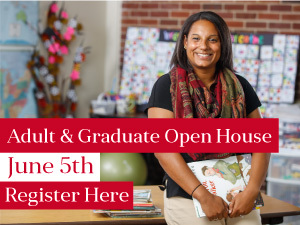 Musical performances– Orchestra, Chorale, Jazz ensemble, Senior recitals, the Women’s Choir and more! Enjoy a variety of shows at the CLC. 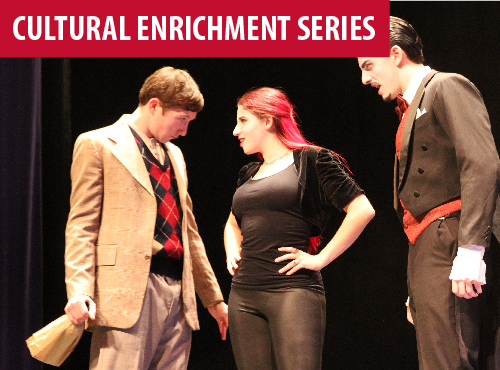 Our performing arts series brings great entertainment to Roberts. Our RWCCO series highlights the talent in our own backyard. You can also enjoy concerts and shows from our music department or theatre groups on campus. There's something for everyone! 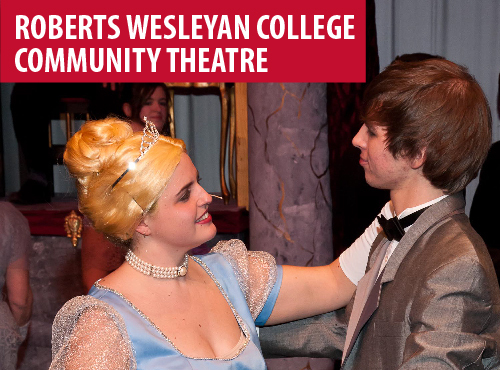 Enjoy a production by our award-winning community theater. The RWCCT production of West Side Story won “Best Local Musical Theater Production of 2015” in CITY Newspaper's Best of Rochester Arts and Entertainment guide. 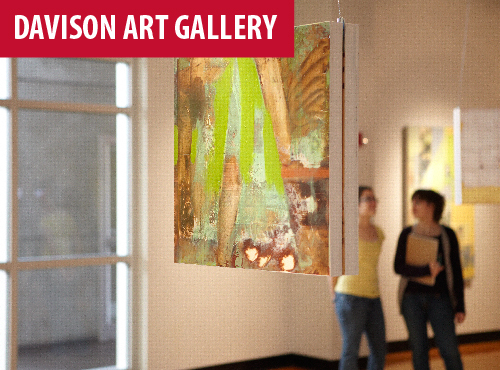 The Davison Art Gallery is our way to showcase student, alumni, faculty, and local & international artists. 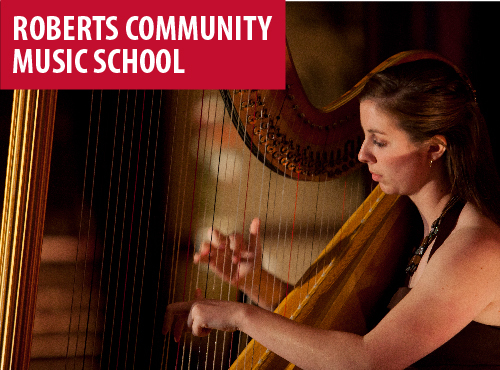 The Community Music School offers music lessons for all ages and all levels of abilities. 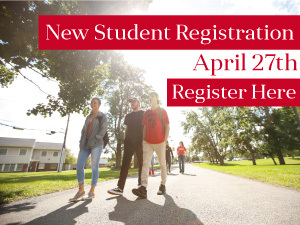 We provide a series of cross-disciplinary experiences for the college community and the greater surrounding area. Most of these events, including lectures, film screenings, discussions about national issues, and more, are free.